Special Note: Tia is also available in regular colors at a lower price under a separate listing-Tia. 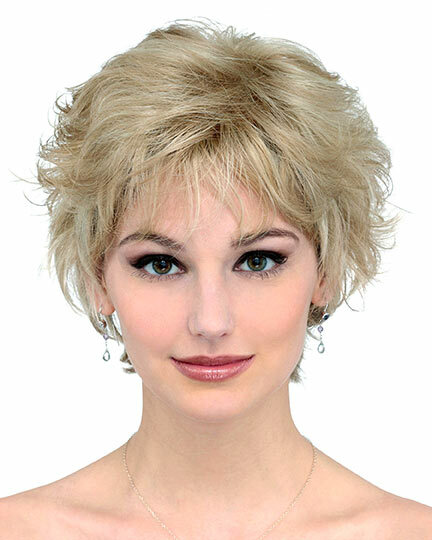 Fringe: 3.25", Crown: 3.25", Nape: 2.75"
Tia Hybrant by Noriko for Rene of Paris is a short point cut style with wispy layering. 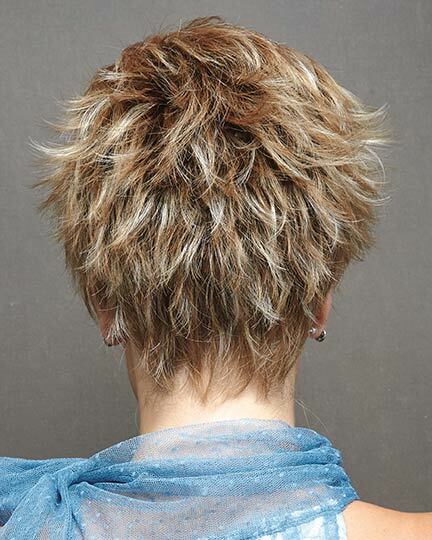 You can wear it as a tousled spiky look, or smoothed for a more conservative style. 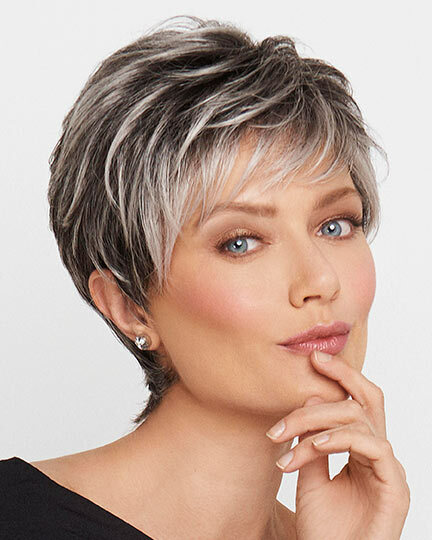 Noriko Tia Hybrant wigs feature a hand-tied monofilament top cap construction which provides both comfort and styling versatility. Tia wigs which we call Tia Hybrant offer color combinations with a unique fiber technology that features mulit-color tones on single strands. 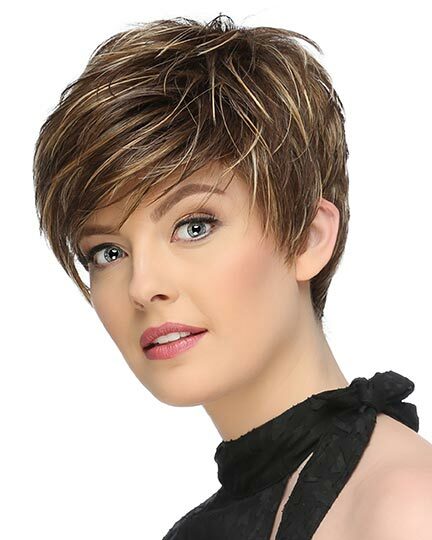 This realistic effect adds exceptional depth and body for a distinctive look. Please get a color ring to find your perfect look. The second color way shown for Tia Hybrant is Ginger H, a regular color. 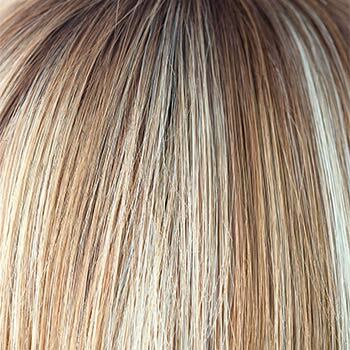 The Tia wig in hybrant colors weighs 56 grams. There are 1 colors available for this SPECIAL PRICE on Tia Hybrant. To Buy Tia Hybrant, Click On A Small Swatch Below. 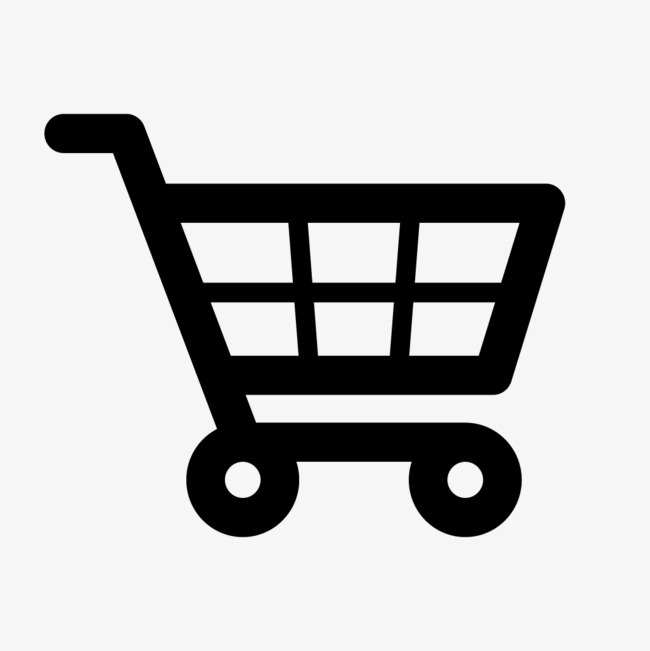 If you would like to discover other products that share some of Tia Hybrant's qualities try the links below. Website shows two photos each styled slightly differently. The wig I received doesn�t look like either of those. I usually take my wigs to a stylist to customize them to my face, but they always at least resemble the photos prior to styling. 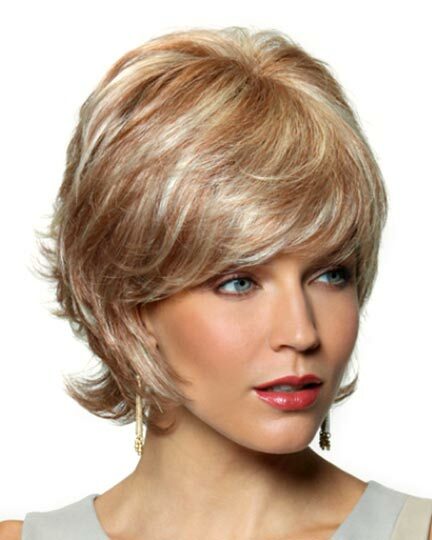 So I�m disappointed, especially because this wig was more expensive than others I�ve purchased. I have been wearing this particular style for over six years (I have alopecia totalis), and just about every week I get complimented on my hair! Friends have asked me to go with them to their hairdresser so they can get the same haircut! I hope this style is never discontinued! 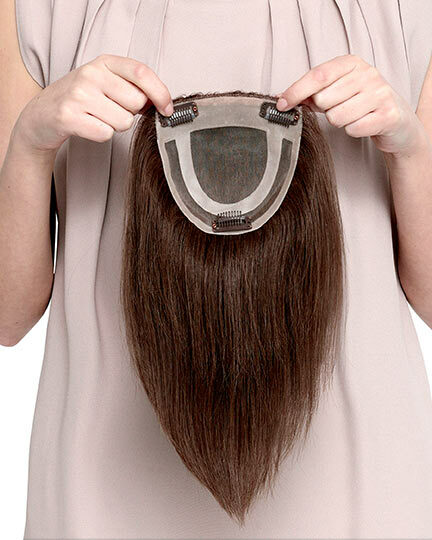 It is so natural, easy, and fun!